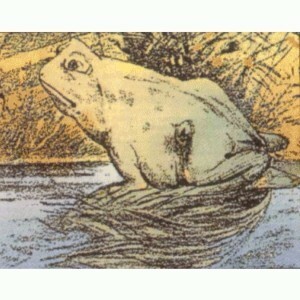 Can you identify 2 animals in this picture? 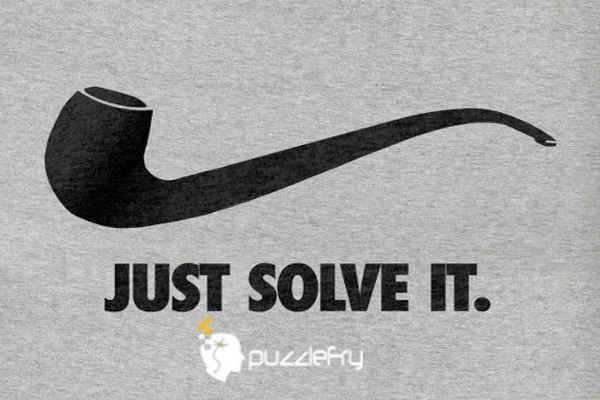 SherlockHolmes Expert Asked on 13th March 2016 in Pictorial Puzzle. 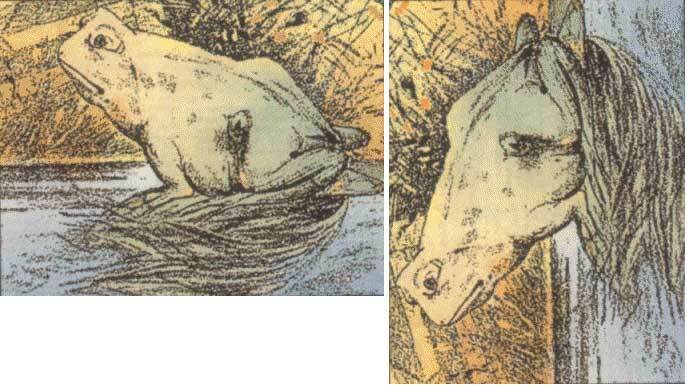 A frog and a horse. Adarsh Guru Answered on 14th March 2016. Detective Expert Answered on 14th March 2016.